South Africa has a wide variety of cullinary and multicultural tastes. 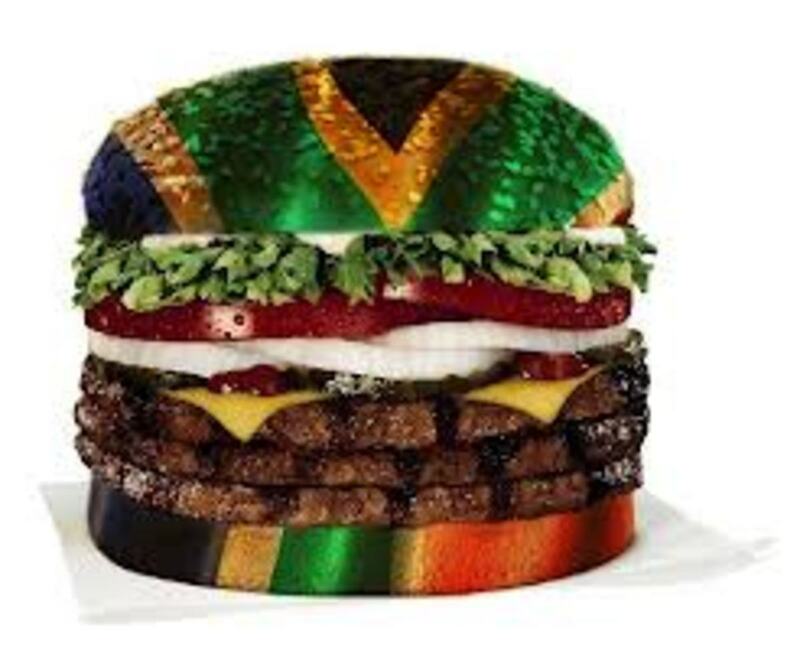 It is called "Rainbow Cuisine." African, Dutch, British, Afrikaans, Cape Malay and Portuguese Mozambique and Indian are all the flavours that have been blended in to make the variety of tastes that they have today. Meat, vegetables and potato are what most of the diet consists of and is made in many different ways by the many diverse cultures. The country has the most amazing weather and the outdoor living is something that people from other countries would be envious of. They have four seasons and the people of South Africa appreciate the sunshine, heat and weather conditions by creating many of their social events outdoors. Braai's and potjiekos are social eating plans which are prepared and cooked outdoors. There are so many different flavours, spices and recipes to try that it is impossible to walk away without feeling satisfied after tasting their food. From fruits to wines to vegetables and meats, there is a wide variety of things to try to experiment and none of them will leave a bad taste in your mouth. The South African food experience is an adventurous and tantalising one, from wines, to fruit, to food and snacks, they have it all and it is definitely worth the try. Each Province has a different style of eating but the general South African enjoys meat, vegetables, potjies, potjies, braai's and pap. Recipes for some of the most popular dishes are right here for you to try. Prepare to pick up a couple of extra pounds when travelling through South Africa, as there are so many options for tasy foods that you will not be able to resist. 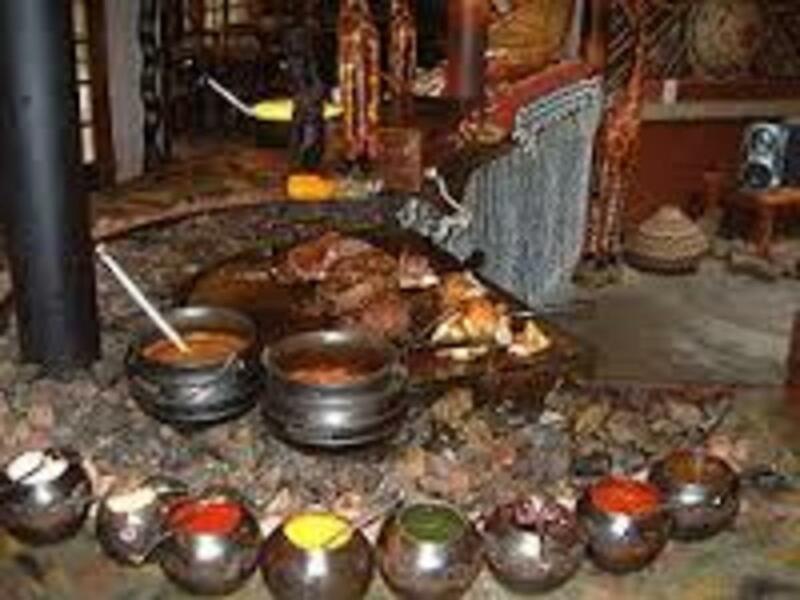 If it is tradional Zulu meals you are wanting to try than it could be prepared differently in each Province. A braai in Johannesburg is different to a braai in Cape Town or Durban and only once you get there, will you be able to understand what I mean. The tastes of Africa await you and the experience with soaking up the sun in a tropical environment whilst having an ice cold beer with friends who are preparing their most famous dishes on a braai, potjie or on a stove is one that you will never forget. African food cooked in Potjie Pots made of iron. Most of the rural families live on pap or mielie meal which is a porridge like substance. With this they add meat or tomato and onion gravy. Rice, samp and sugar beans are also a part of the African culture as well as cabbage with white potato and butter. The Zulu's enjoy "amazi" which is curdled milk and also milk stout. They cook everything on coals or boil their meats. 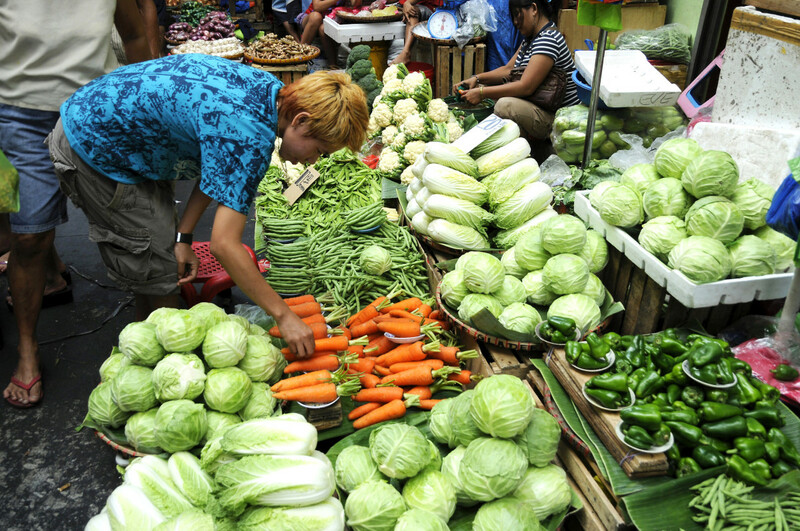 Agriculture is huge in South Africa and living off the land would include meat, vegetables and fruits. The African culture enjoy delicacies such as chicken livers, kidneys, trotters, chicken claws also well known as "walkie talkies" and many more, which they put into an iron pot and cook over coals. A coal fire with a grid to cook the meat on. Koeksusters - plaited paistry covered in syrup. Afrikaaners like the "vleis, rys en aartappels" (meat, rice and potato). The most common meal for the average family on a regular basis. 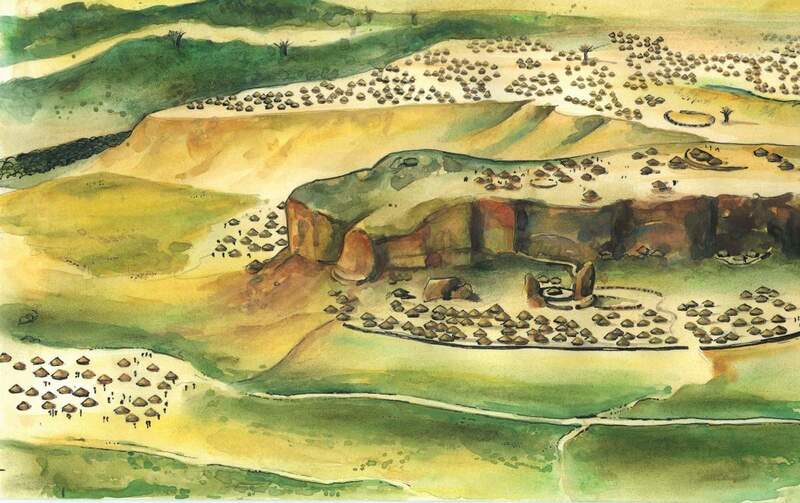 Afrikaans is a unique culture to South Africa as a result of settlers streaming into the country. The food was based on whatever they could farm off the land and like the Africans, they used hot coals and iron pots to cook their food. The Afrikaans community took cooking over hot coals to a different level by making what is the most popular past time to South Africans, the "braai," or barbeque. Braai meats include; boerewors,(sausage) steak, sosaties, (kebabs) chicken and chops. They make pap with a tomato and onion gravy as well as miellies(corn) and salads. When you go to a braai in Johannesburg you bring your own booze but in Durban it is called a "bring and braai,"where everyone brings along their own meats or salads. Beer and wine are the favourite beverages to compliment a braai and the wines are the finest in the world, being produced in Cape Town. The most popular brand is Nederberg. Beer is for the guys who like to stand by the fire and talk, whilst cooking the meat. Castle Lager is the most popular beer in South Africa. 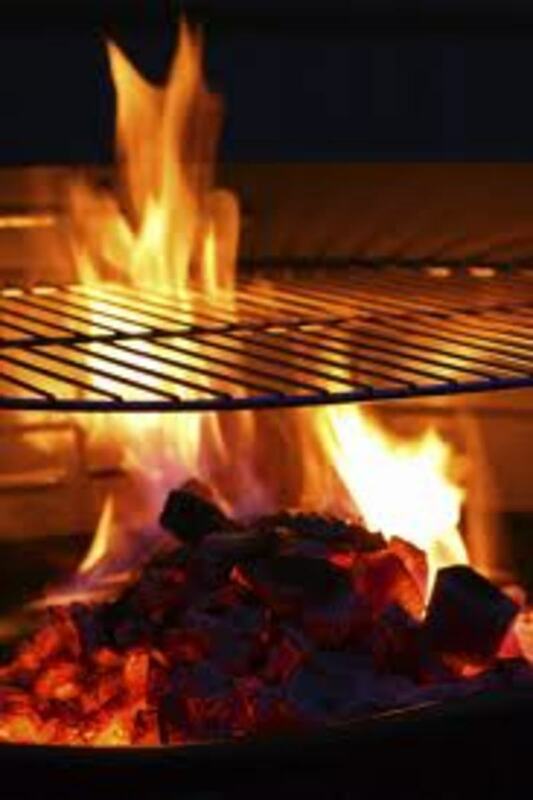 A braai is made with coals and many people choose to add wood to their fires to give their meat a smokey flavour. This is a great way to socialise and the weather is fantastic enough to do it often. Stews or potjiekos is another Afrikaans traditional way of cooking and this is done in a three - legged iron pot over hot coals. The ingredients that they put into the pot can differ from person to person but it usually includes; meat, vegetables, potato and spices. This process takes about four hours to do but it is definitely worth it. Droewors and biltong are popular amongst all South Afrikaans from every culture. 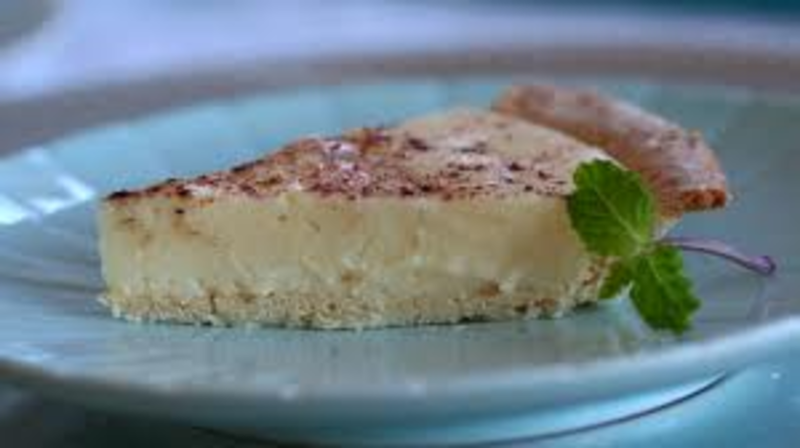 If you have a sweet tooth than you should try milktart, made by the old "tannies" and brought into the present as South Africa's most popular sweet dish. 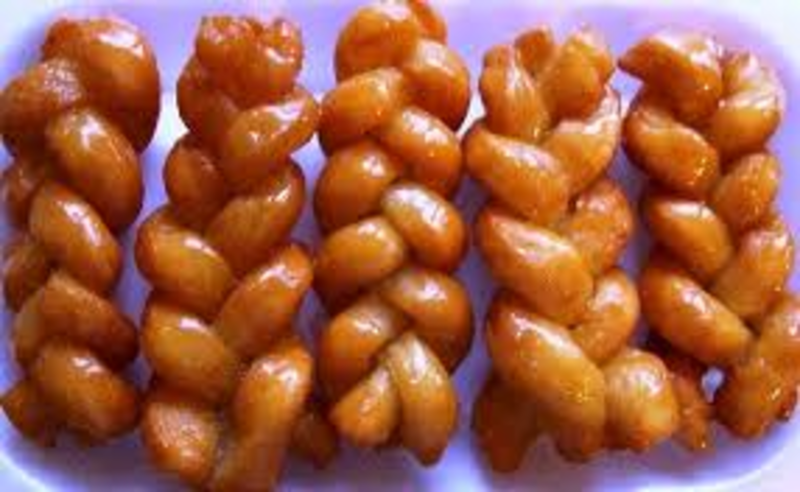 We cannot forget "koeksusters," a very sweet pastry, plaited and covered in syrup. 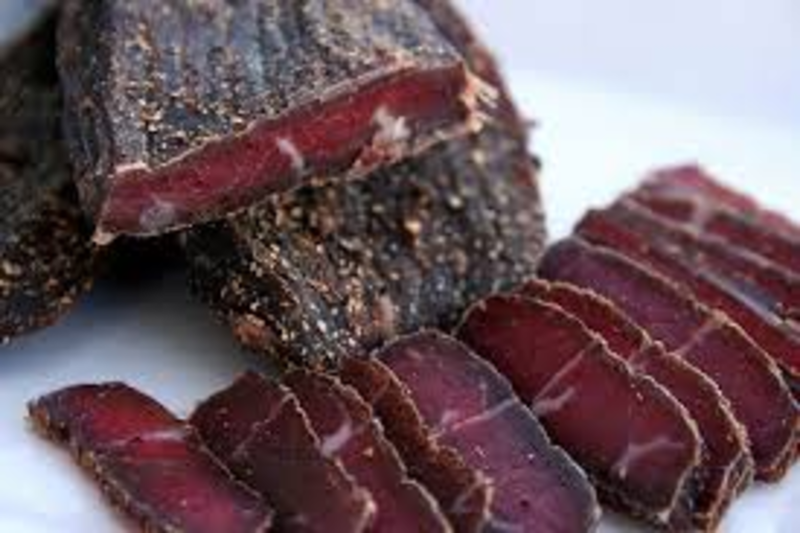 Biltong is almost like beef jurkey and what the Afrikaaners do is take raw prime steak and cut it into strips, they then add spices and salt, whilst leaving it in a hotbox with lighting to dry out according to their taste. Most South Africans enjoy biltong wet and fatty. 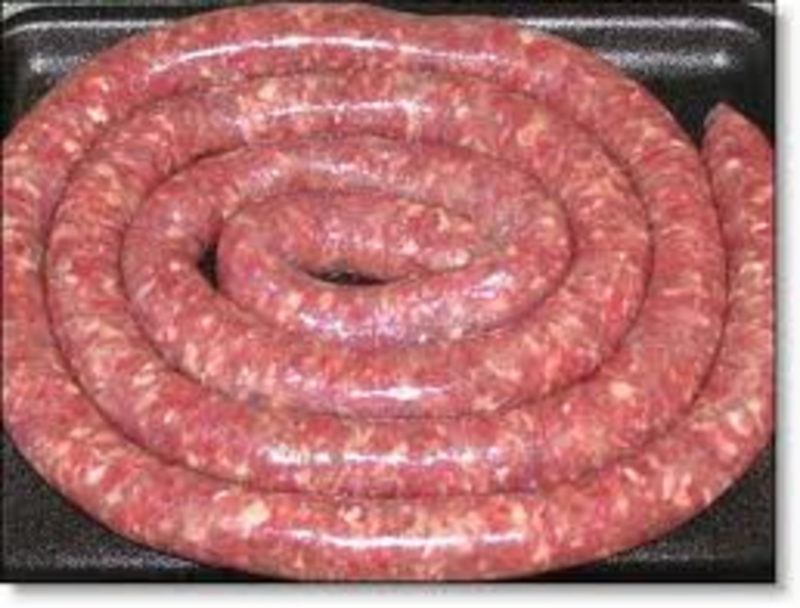 Boerewors is minced meat with fat and spices compressed into an intestinal film. It tastes a whole lot better than it sounds! 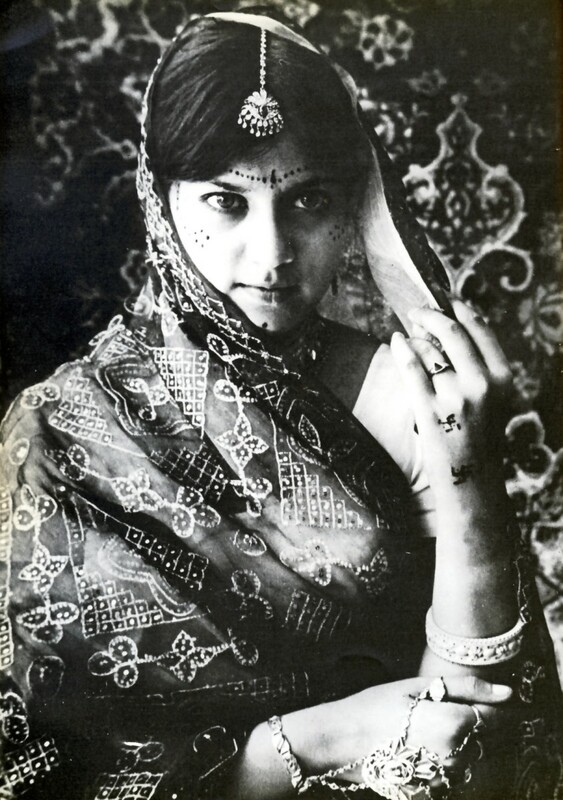 Durban consists of many different cultures. 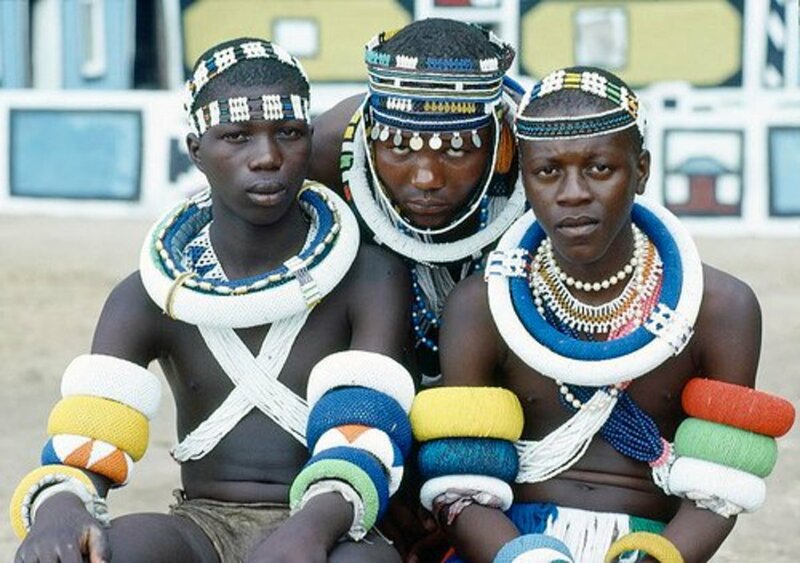 They have the Zulu's whom we have already mentioned and then the Indian culture which is very big in Natal. Curry and "Bunny Chows" are the most popular dishes in Durban. The curries are hot, spicy and made with mutton, lamb, beef, chicken or vegetables. The bunny chow is a half a loaf of bread, emptied out and curried up. 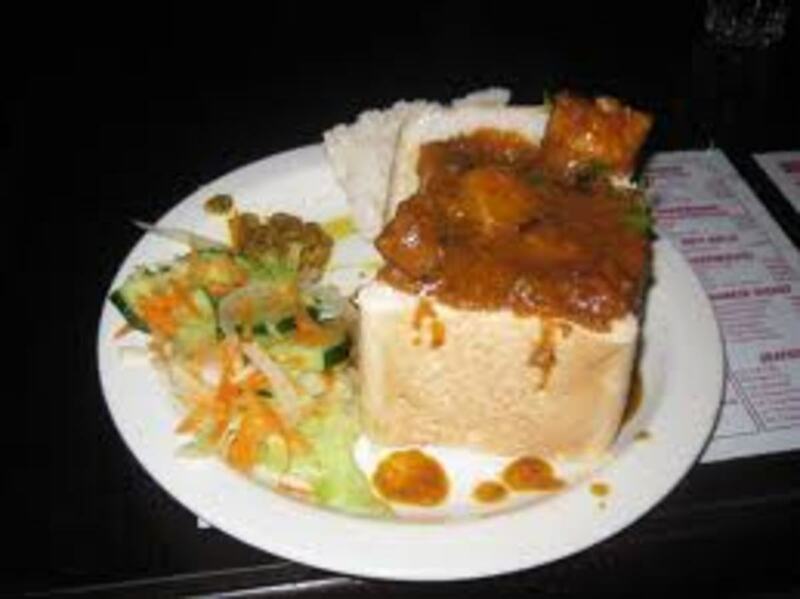 People from all over South Africa come to Durban to try a "bunny chow." Fish like tuna and dorado are also cooked here as a braai with spices and the best part of it all is that if you are lucky enough to live on the Coast then you can braai your fish, whilst watching the waves crash on the shores. A popular snack whilst walking on the beach is a spiced pineapple which is exactly what it says. A pineapple with the outer covering taken off, put onto a stick and complimented by spices. For curry dishes chutney is a great condiment used for most people but if you like your curry hot then sambals is all you need. 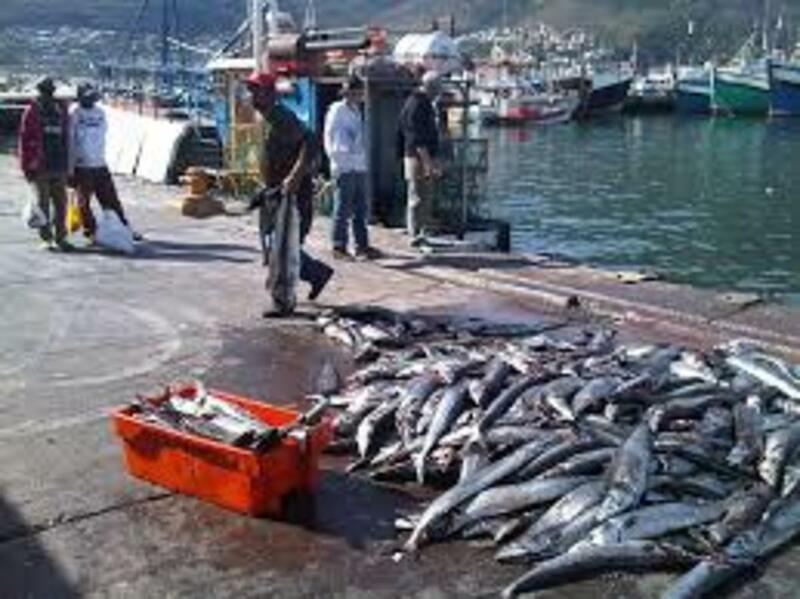 Fishing in the Cape Province is a big source of income and you can select it as if you just about caught it yourself. The Cape Province is breathtakingly beautiful and also very diverse as they have many tourists from all over the world going there. In some places you can pick the fish that has just been caught and wait for it to be cooked in a local restaurant. Prawn braai's are excellent and very tasty and the Capetonians will try almost anything. 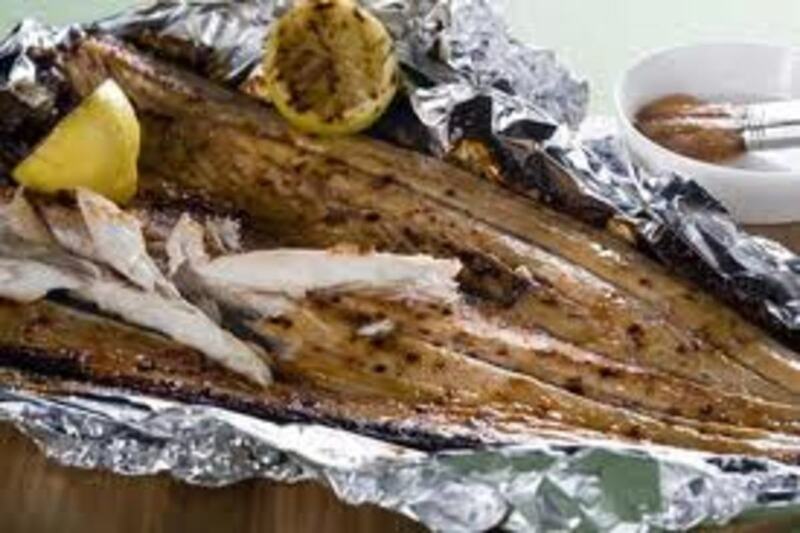 Snoek is a game fish which is very popular in the Cape and it is usually made smoked. 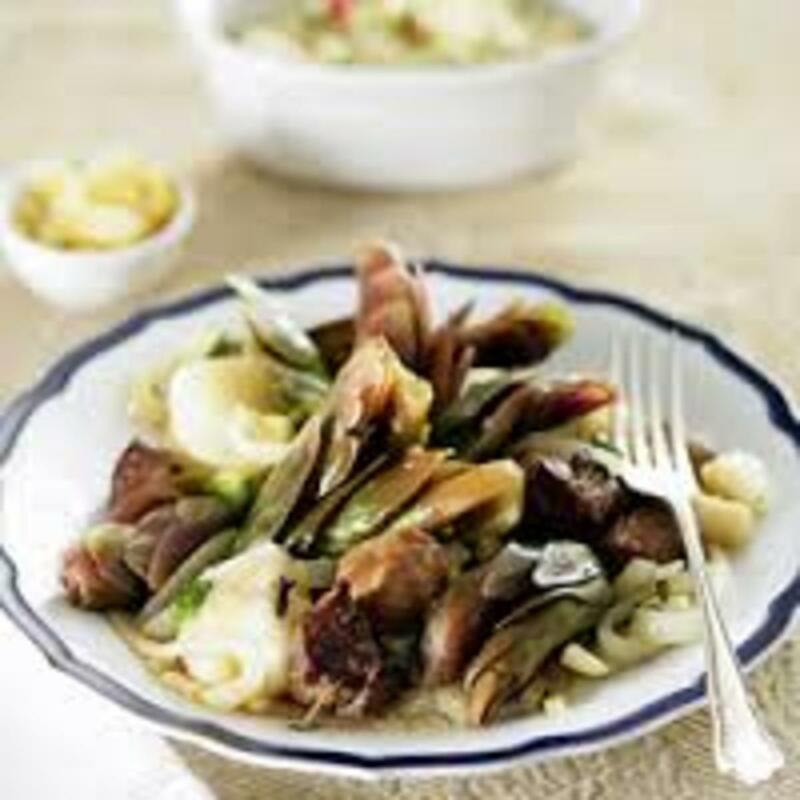 "Waterblommetjie" is a waterflower stew made with the flower of the Cape, Pondweed. Watermelon and miellies are what you can expect to find to snack on whilst walking along the promenade. South Africa's finest wines come from the Cape and you can go out and taste test many of them at Stellenbosch, Rondebosch and Nederberg Estates. The wines compliment every South African meal and is enjoyed internationally, especially Nederberg and KWV. Most South Africans prefer the taste of beef from a cow but there are many that enjoy venison steaks which could be made from Springbok, Ostrich or Kudu. 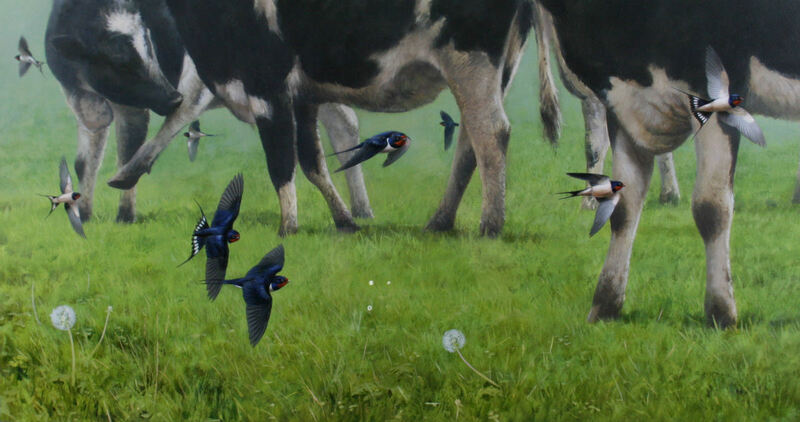 They are plentiful in the country but it is an intense taste with a tough texture. Wild game is served in many places around South Africa but the general population prefer cow to game as it can be tough. This dish is similar to meatloaf except it is a lot tastier. 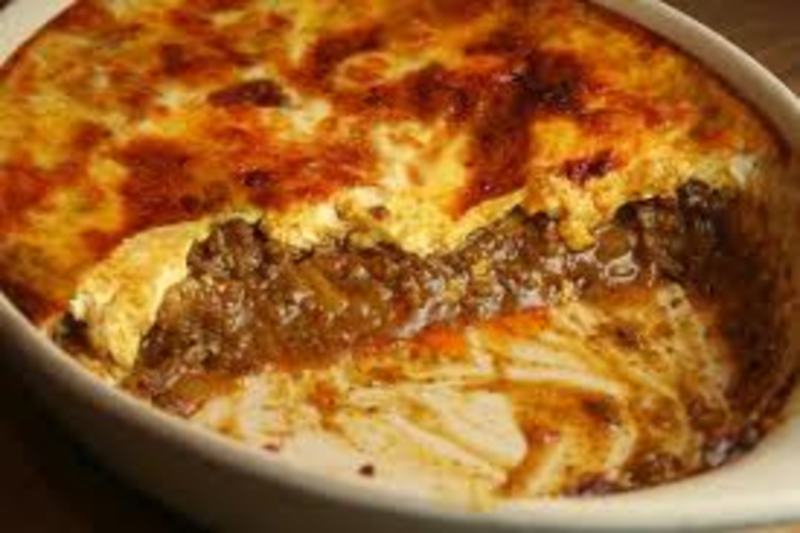 It consists of a spiced minced meat, topped with an egg- based topping and milk - soaked bread. There are dried fruits and they now use beef and lamb with spices. It originated from Kenya, Zimbabwe and Zambia brought to South Africa by the settlers. 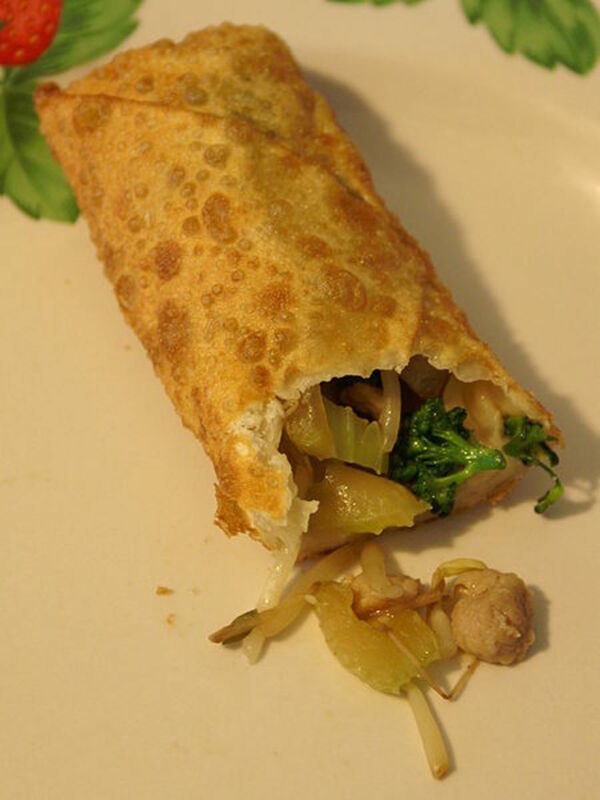 The Cape of Good Hope had been using the recipe since the 17th Century with mutton and pork. For the Augusta's Champion Dinner in 2009, South African golfer, Trevor Immelman, selected that it be a feature on the menu. Here are some helpful video's on how to braai fish and on how to make a potjie. These are things that you could try at home. If you are a South African abroad, then this will make you feel homesick! Fish braai's are really not that difficult and potjiekos takes time and patience. So while you are waiting, don't forget to invite your friends over and have an ice cold South African beer, whether it is milk stout or Castle lager, wine or a water, just remember to have fun, be adventurous with what you put onto the grill and have a "lekker" time! 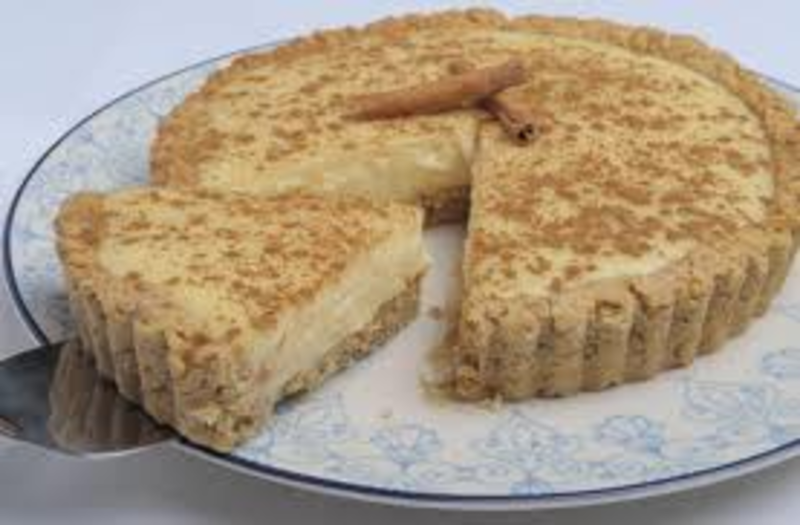 This is a traditional South African, "Ouma's" (gran) recipe for milktart. It is easy and worth a try for something interesting and different to taste. 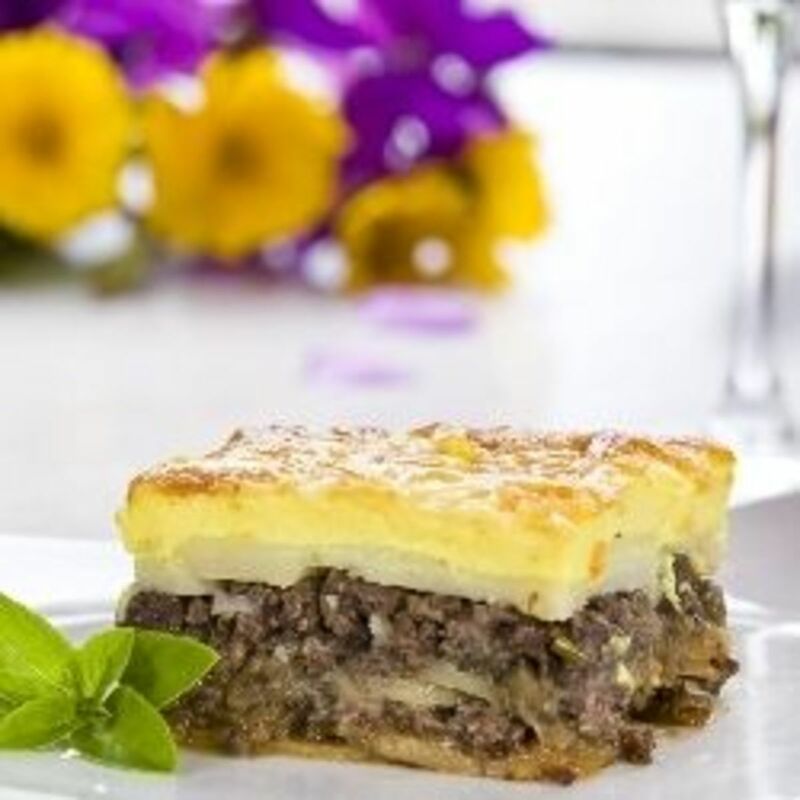 Your guests will love it and you can even let them know that the recipe dates all the way back to the settlers from the "Great Trek" in Southern Africa. Bake for 25 minutes and then reduce the temperature to 160 degrees for another 30 minutes. A great beverage to have with your milktart is a nice cup of rooibos tea. South Africa might have experienced apartheid but the Rainbow Nation all have one thing in common; they like to share their food and they love to make big feasts for their friends and families. Whether it is a braai, potjie or just a traditional recipe from gogo, ouma or gran's kitchen, every South African enjoys the glorious tastes of Africa, while sipping on a cold beverage and soaking up the sun! An excellent overview of South African food. 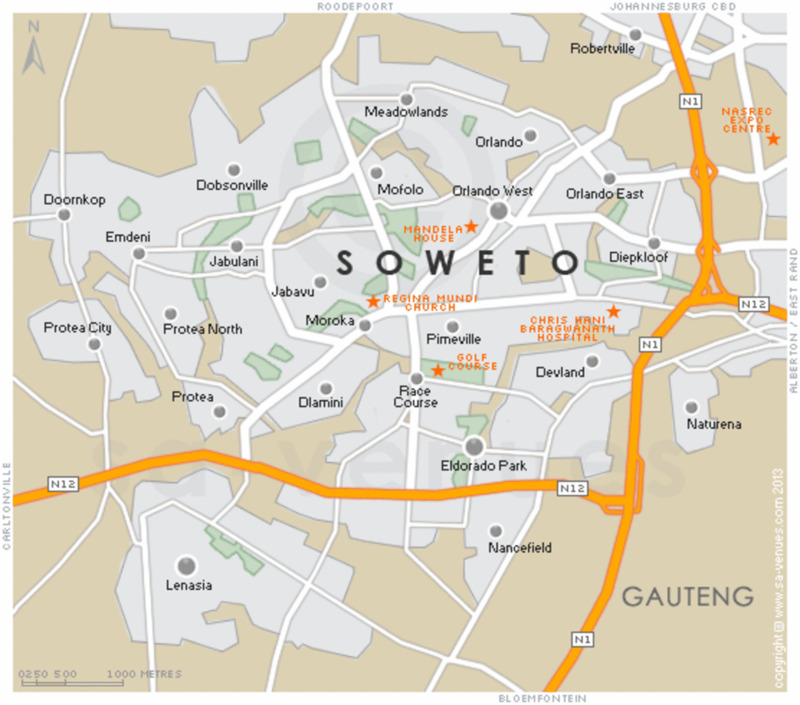 Great article with recipes that we use regularly here in East London, South Africa. what a great article, thanks I forgot about some of these foods! I am glad that you enjoyed it! I love South Africa and I have travelled everywhere but finally decided to see my own country and it is so beautiful. I am not even halfway through yet but I have to say that braai's are definitely my favourite. When we lived in Europe we made our own biltong but it never really worked out that well. I believe now though that you can buy it there. Great Hub and a very welcome treat in more ways than one. You whet my appetite for all the lovely traditional foods I once took for granted - except for koeksisters and bobotjie which still form part of my diet in the UK. 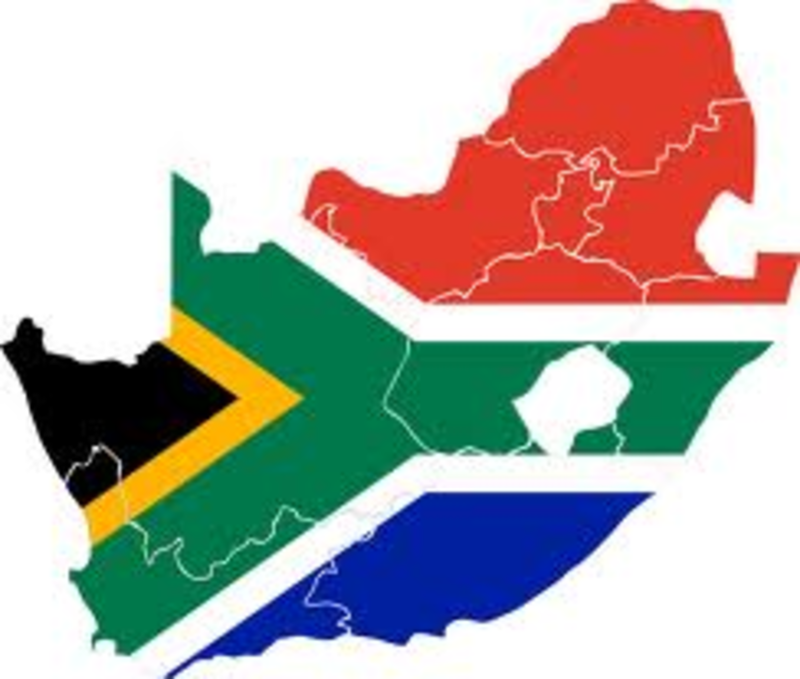 I grew up in Zululand and also spent many years in Durban and the Eastern Cape. I have many fond memories of eating at a traditional braai. I love samp and beans - wish I could taste them again, curried and eaten with my hands straight from the pot. I so enjoyed this hub - thank you. Voted up. Extremely interesting and informative!! Nice work!!! A little history and a little cuisine and a recipe and what a wonderfully combined lesson you have given us. Nice work here, as I am not much for recipe hubs but this one was enjoyable.